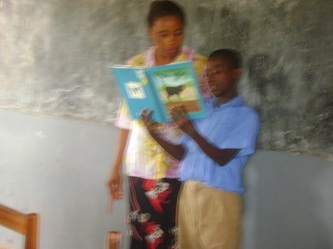 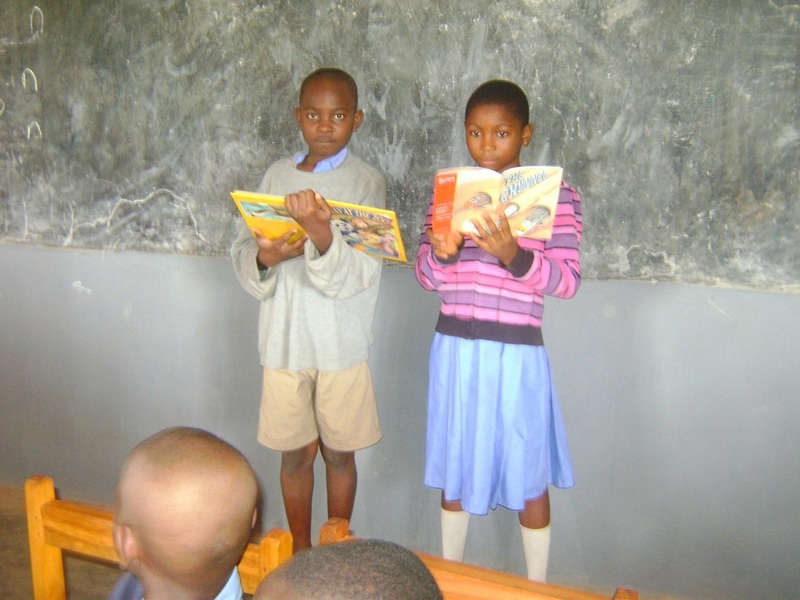 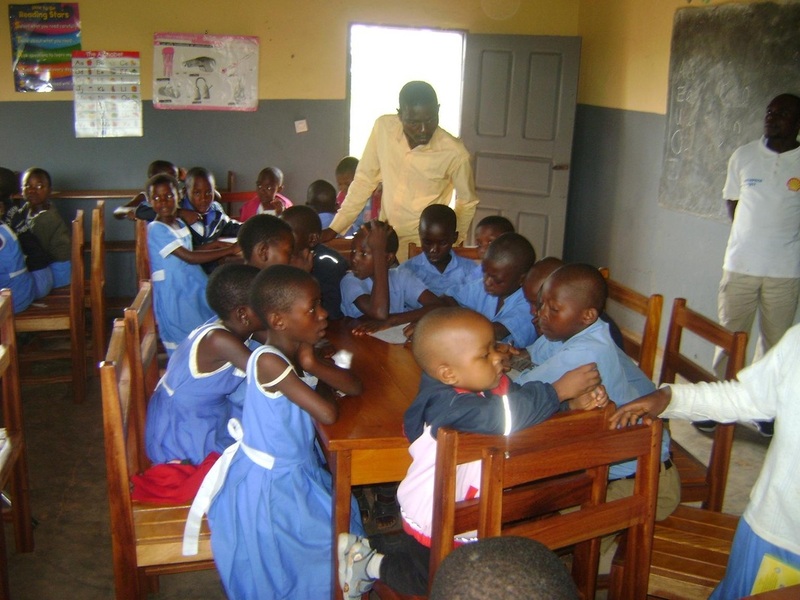 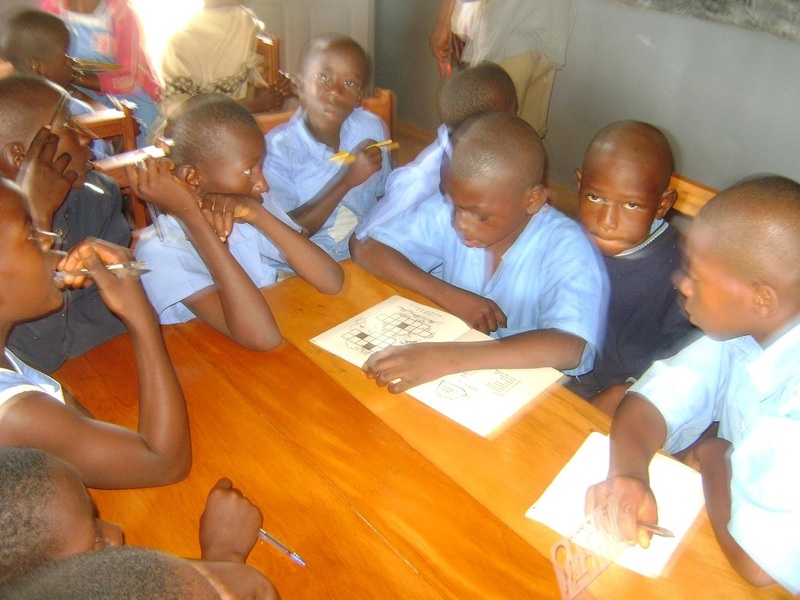 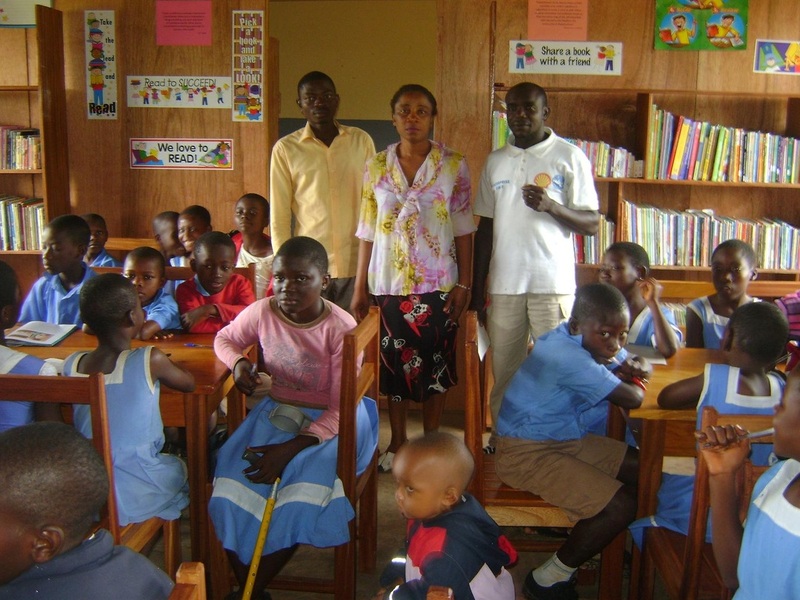 We promote literacy in schools in Africa one school at a time. At St. Joseph we are working on turning an empty classroom into a working library. St. Joseph primary is one of the 23 primary schools in Mamfe Diocese. There are about 270 students at St. Joseph Nursery to primary 6. 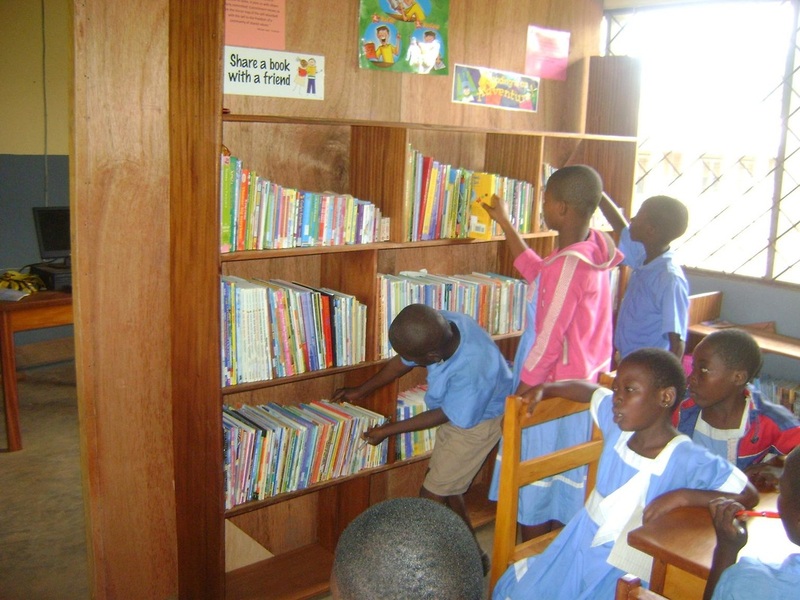 We hope to provide the students of St. Joseph access to books and the opportunity to check out books and read independently. As of May 12th, 2013, we provided St. Joseph with about 1,500 children's books. 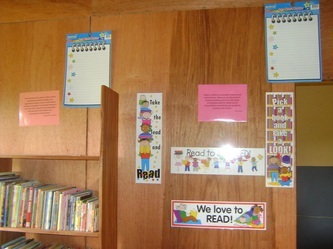 The library space is now functional. 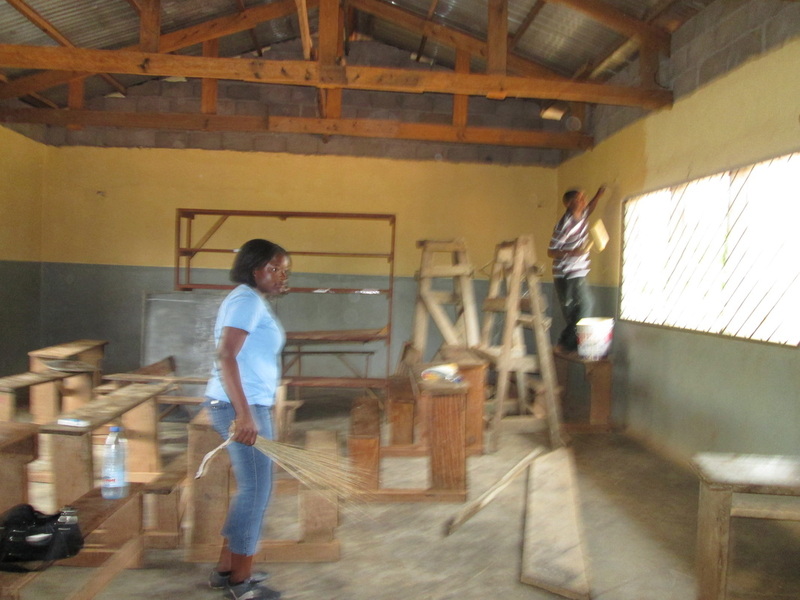 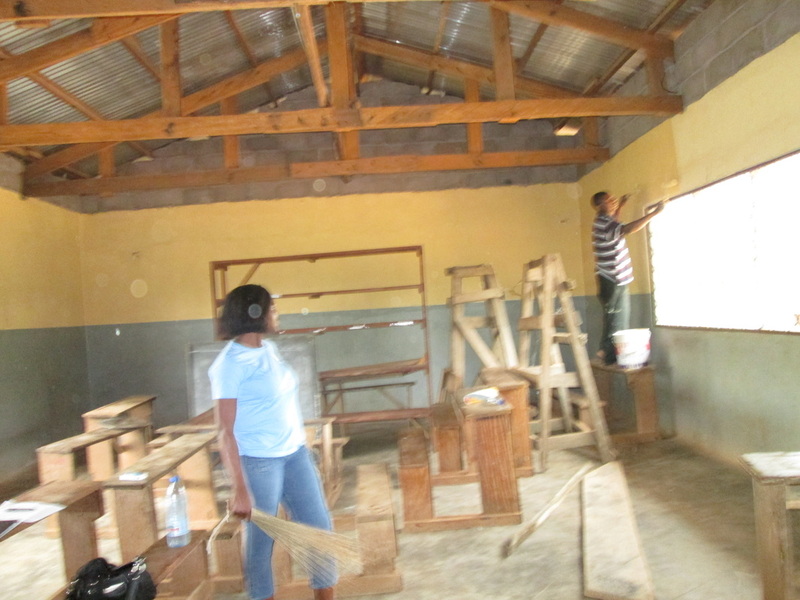 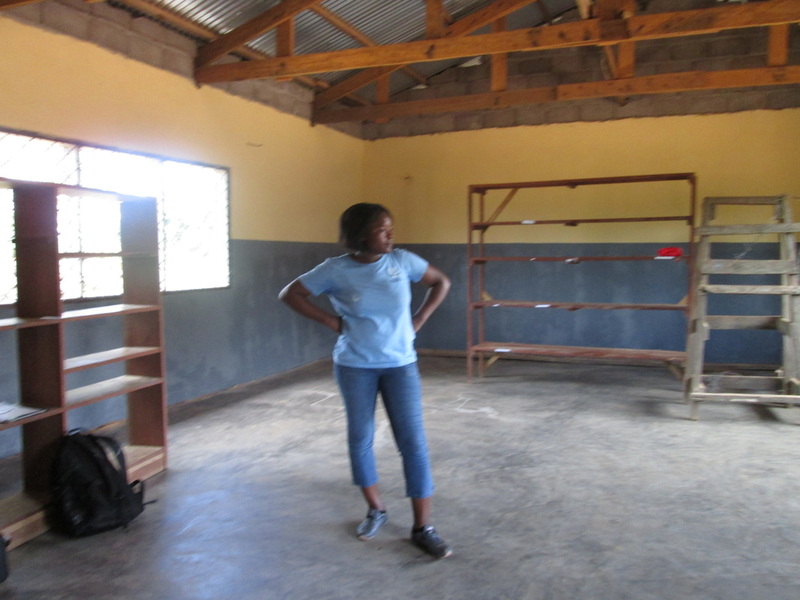 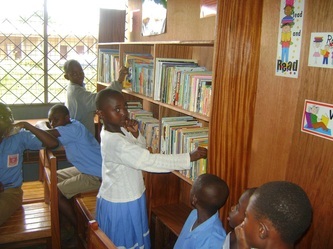 Almost completed library at St. Joseph primary school Mamfe. 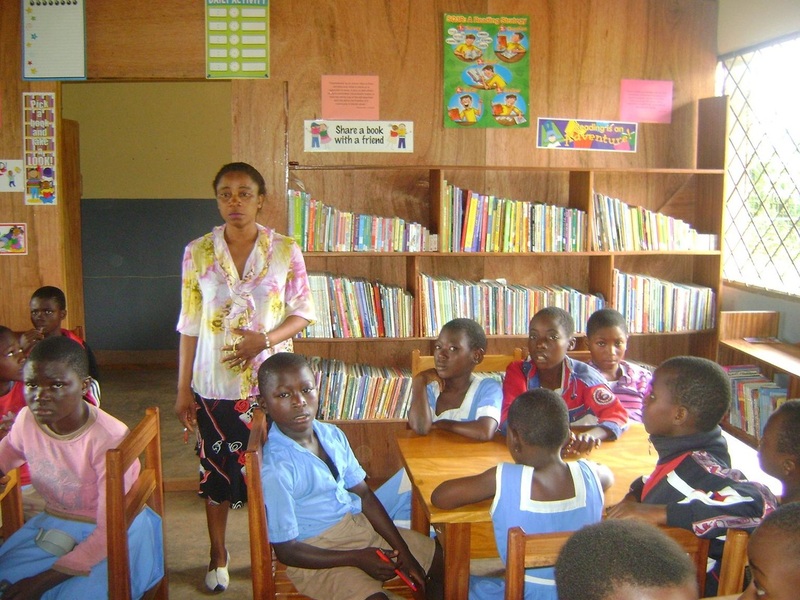 Please we want to hear from you.